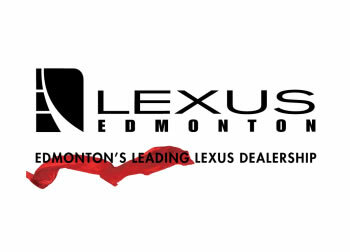 The Royal Glenora and the RGC Professional Squash Committee is very pleased to once again bring professional squash to Edmonton, specifically the 2018 LEXUS OF EDMONTON CANADIAN INVITATIONAL. 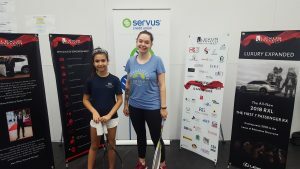 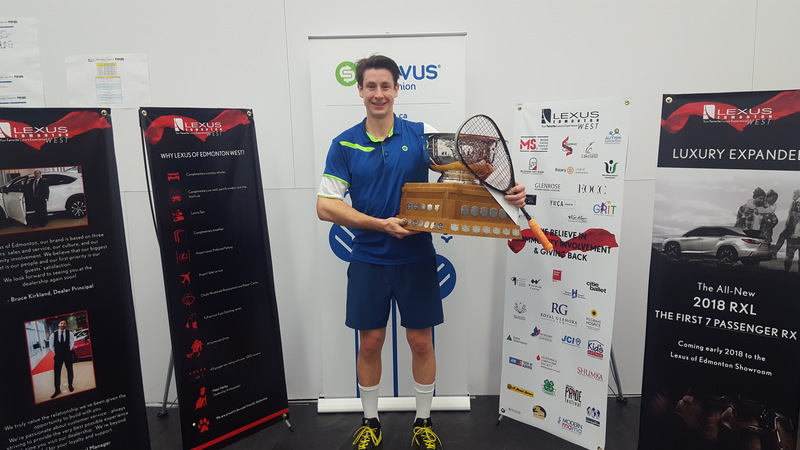 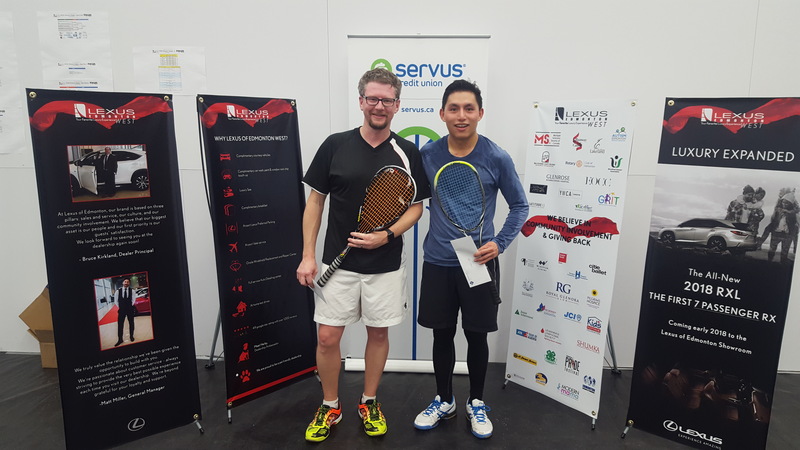 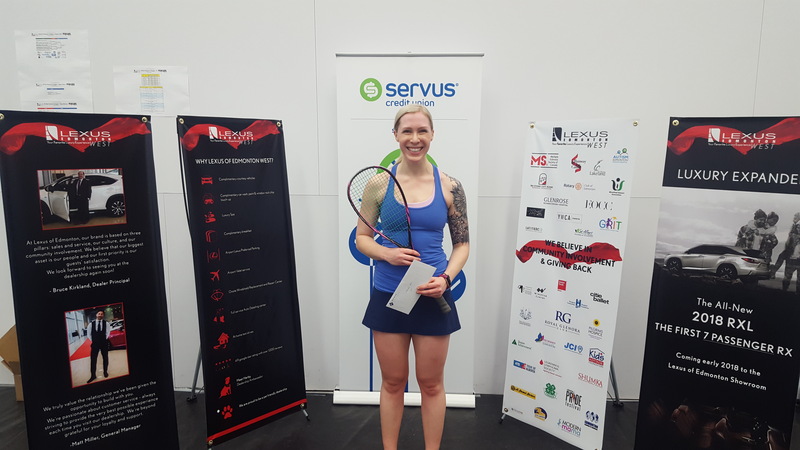 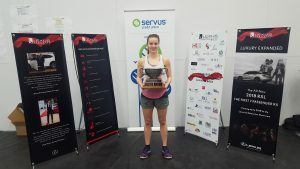 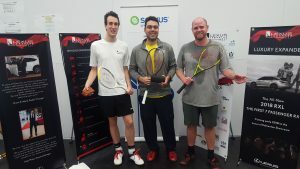 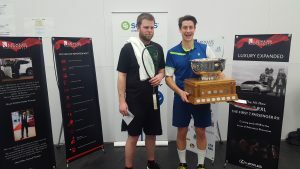 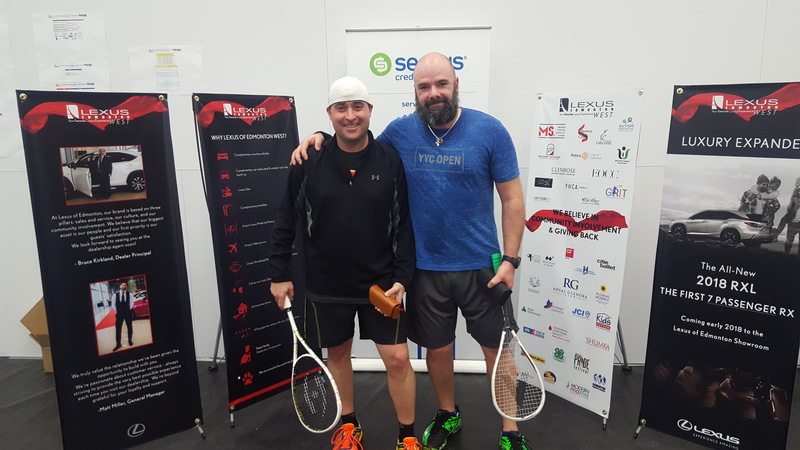 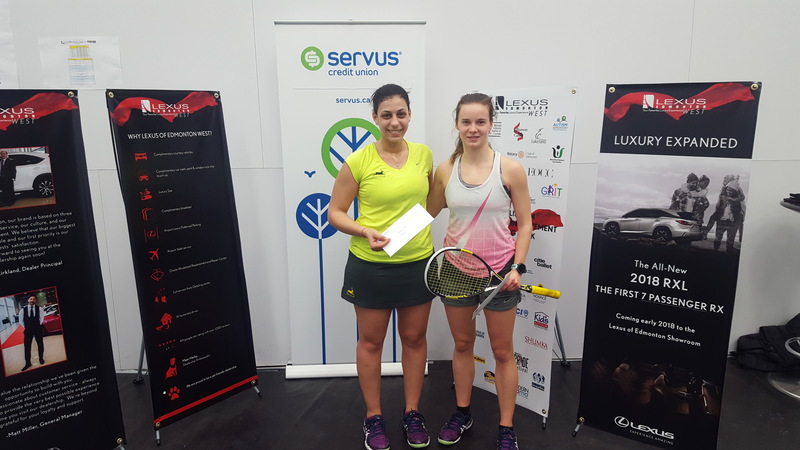 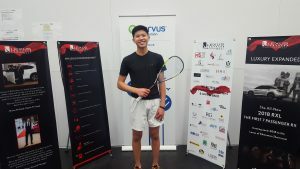 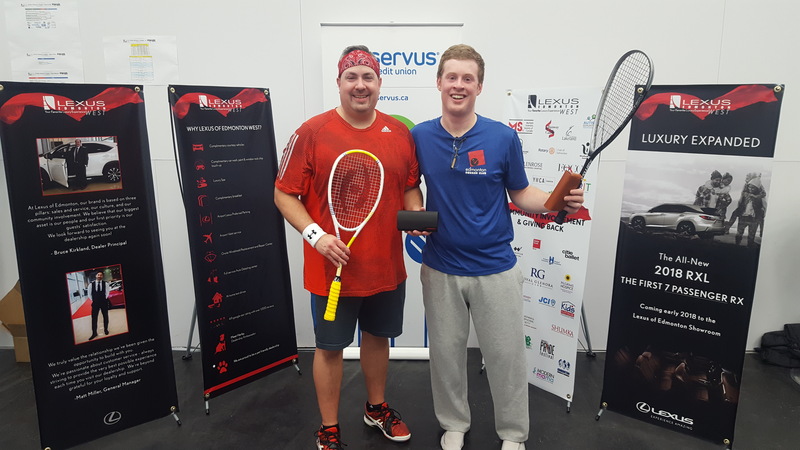 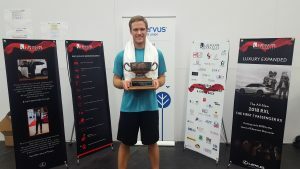 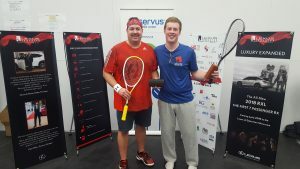 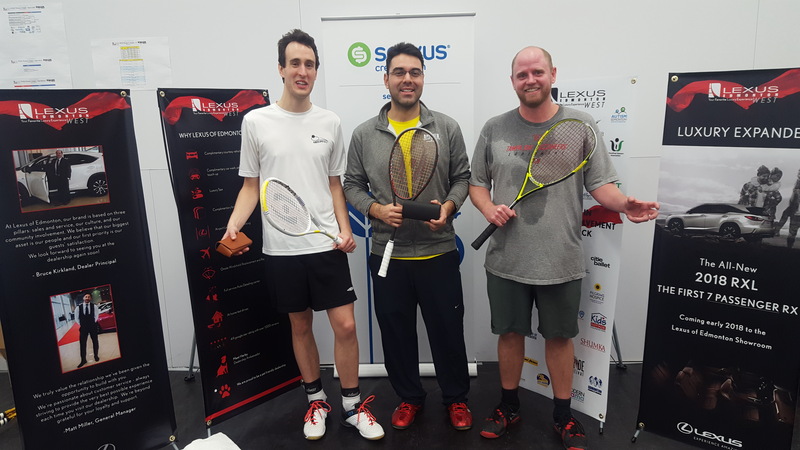 This event will occur February 7 – 10, in conjunction with the Edmonton Alberta Open companion squash tournament being hosted by the RG and the ESC. 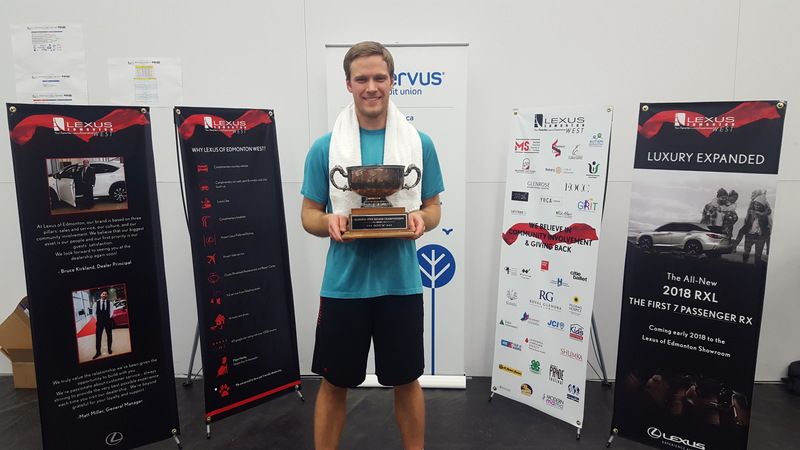 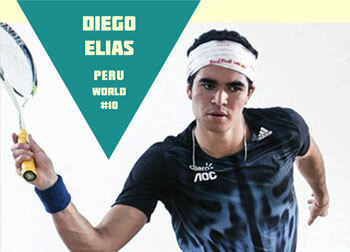 This year’s event promises to be better than ever; offering four consecutive days with 4 professional squash matches; played on one court back to back to maximize viewing enjoyment. 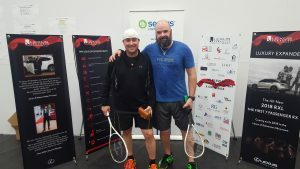 This will be a Super Series final style event with 2 pools of 4 and a final on the Saturday afternoon to decide final positions, except all matches will be best of 5 (and there’s set to be a couple of barn-burners off the back of the recent Motor City Open where some of the guys just played each other in a cross over round robin that encourages a high level of competition in every match. 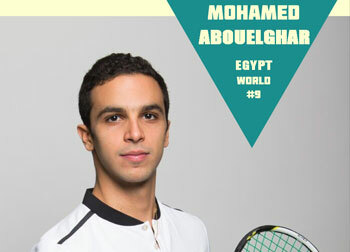 test Powered by WordPress and Top Mag.